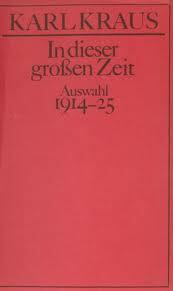 The news reached us from Munich that the officers and men of the local reserve formations are staging their own theatre, under the title ‘The Field Greys for the Field Greys’, and they are performing a play written by a Field Grey, Hias. This evening in the Bürgertheater is dedicated to the widows and orphans of the heroes of Uszieczko. The reinforcement squadron of the k.u.k. 11th Imperial Dragoon regiment (First Lieutenant Baron Rohn) has put on a gala performance for the widows and orphans of their comrades who fell at Uszieczko. 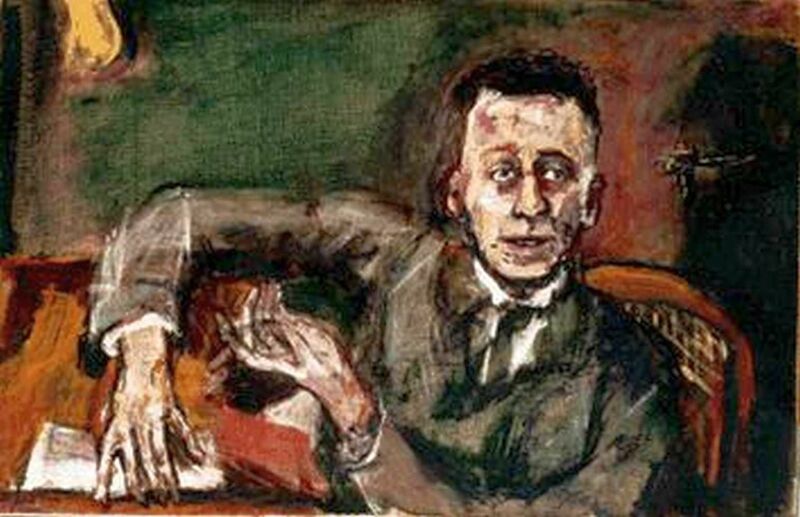 I only know that you are under arms, dear Hugo, but no one can tell me where, so I will write to you in the newspaper. Perhaps the dear wind will blow it to your campfire, and send you my greetings. To whom in Prussian Germany did this name mean anything five or three years ago? 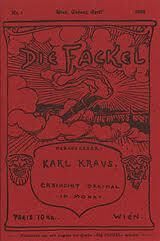 A small circle of young men of letters valued the bearer of this name as the spirited and brilliant editor of the Viennese journal Die Fackel, and delighted in the brilliant firework of satirical commentaries which exploded violently three times a month in it. 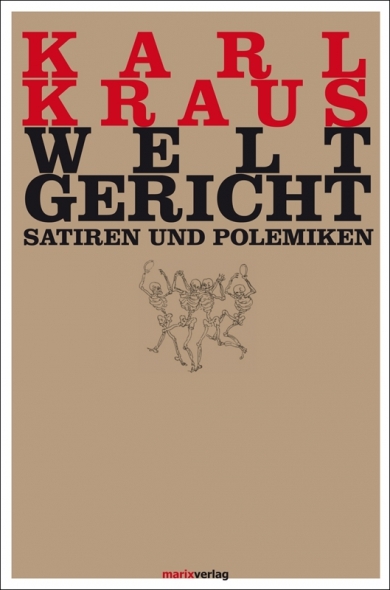 But Karl Kraus was no more than a wit to them.